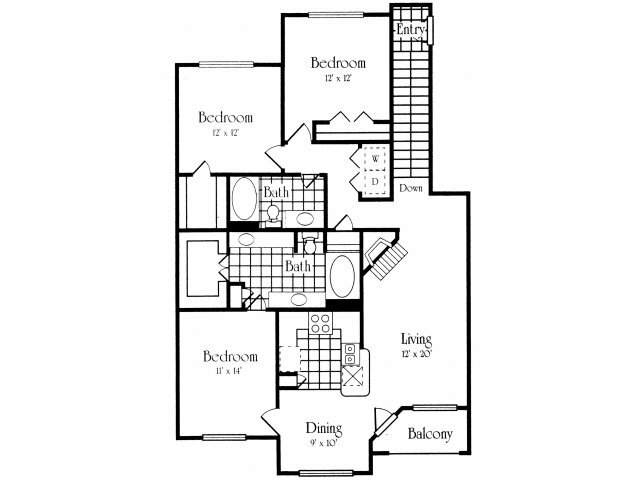 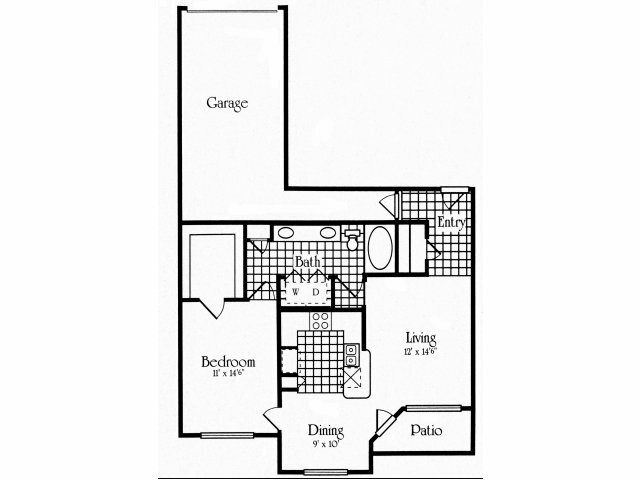 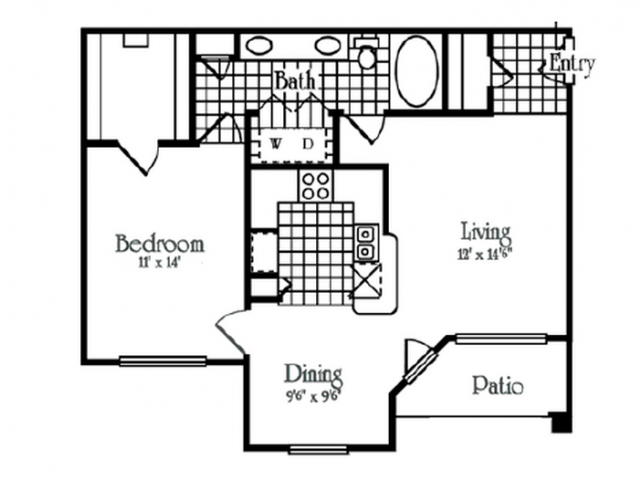 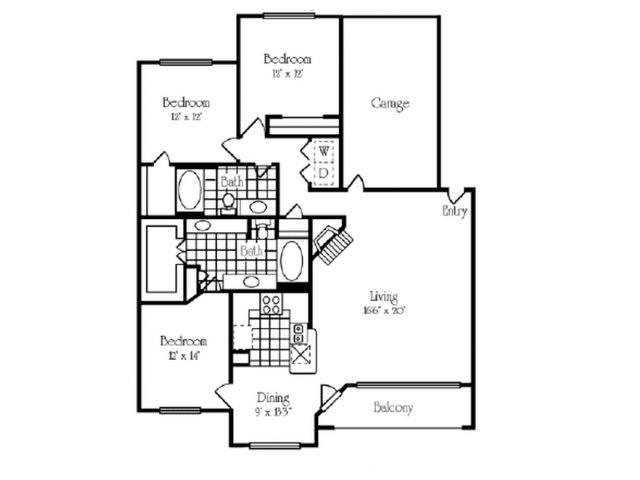 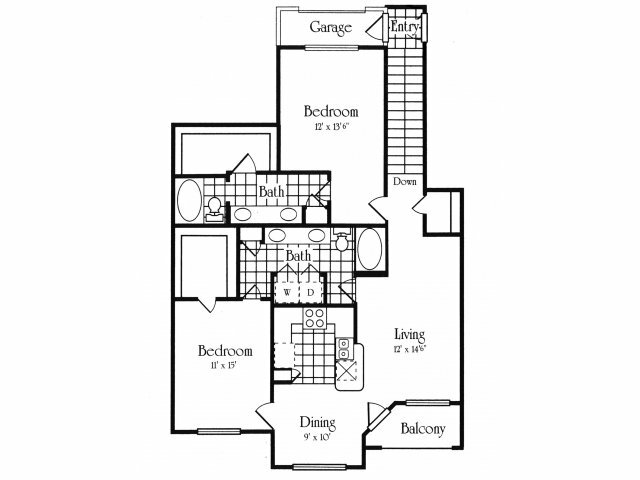 Choose a floor plan suited to your needs. 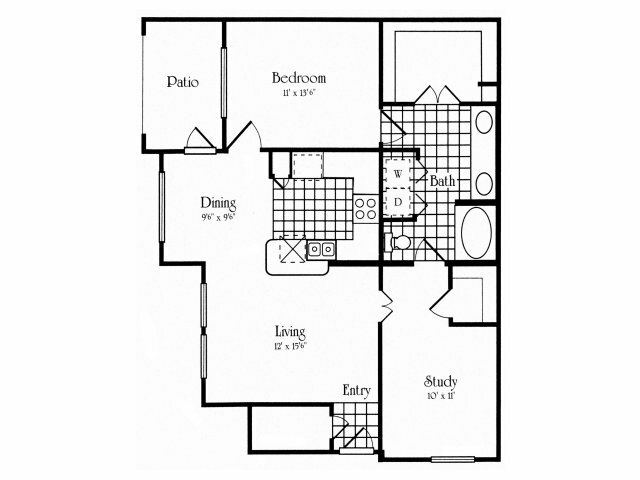 We've got everything from one to three bedroom apartment homes in variety of layouts. 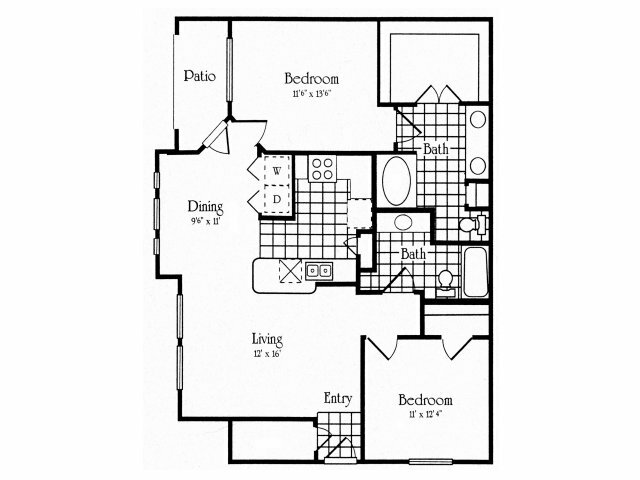 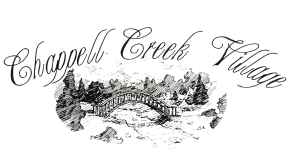 Click for more information on each floor plan and use our Virtual Move-In tool to find a unit that matches your needs.